A Certified Public Accountant (CPA) is the highest standard of competence in the field of Accountancy across the globe. 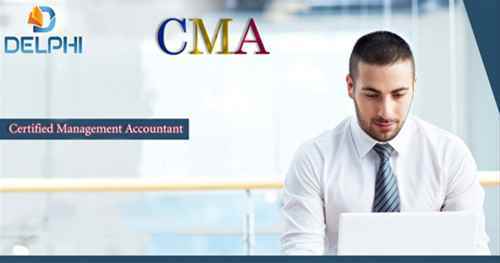 The exam is administered by th..
CMA (Certified Management Accountant) is an advanced accounting certification, offered by the IMA (Institute of Management Accountants), US. 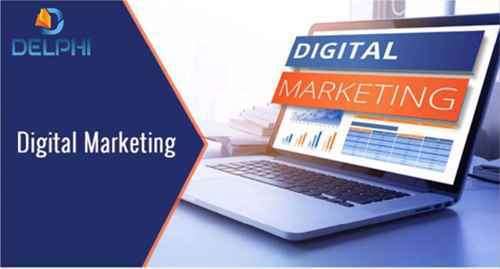 CMA certi..
Digital Marketing is used for measurable, targeted and interactive marketing of products/services over the internet to reach and convert leads into ..